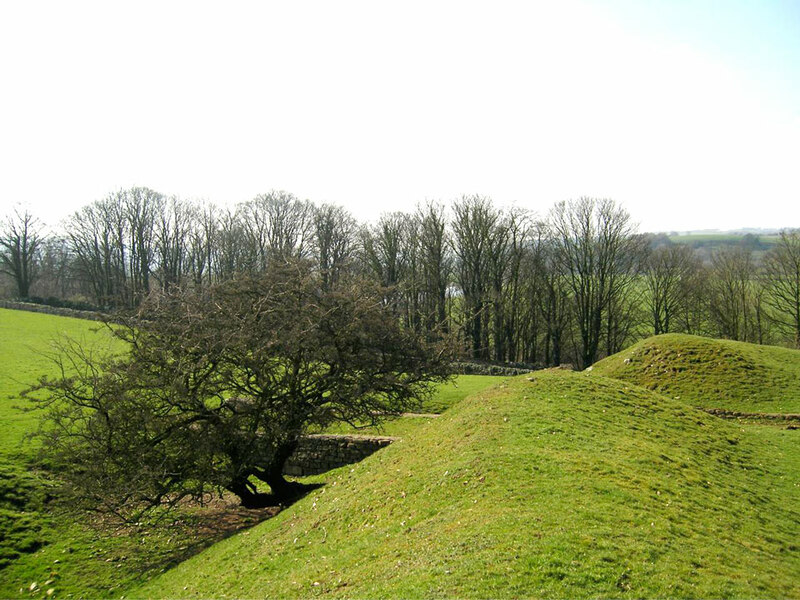 The site dates to the early 1100s and consists of a large motte, 15 metres in height, surrounded by a deep ditch with a bailey on the west side. 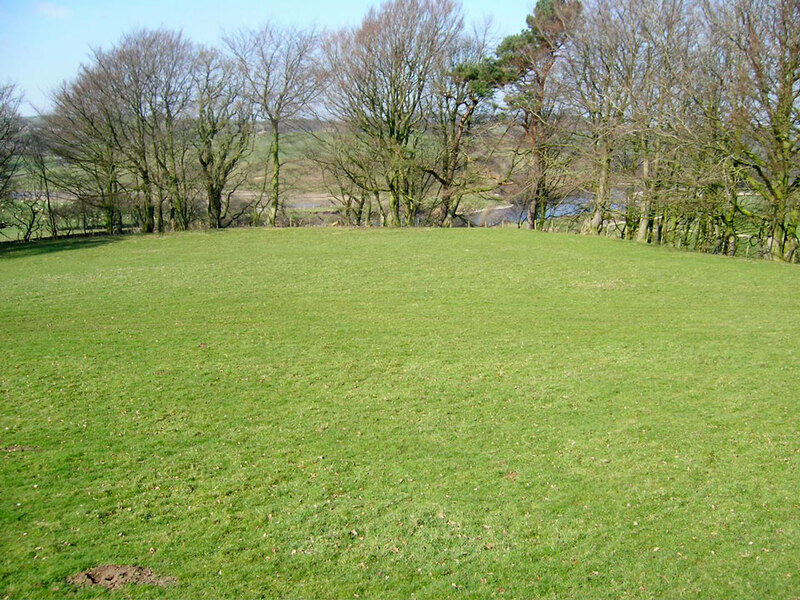 It is situated about half a mile north of the village of Hornby and is the best preserved example of a motte and bailey in Lancashire. 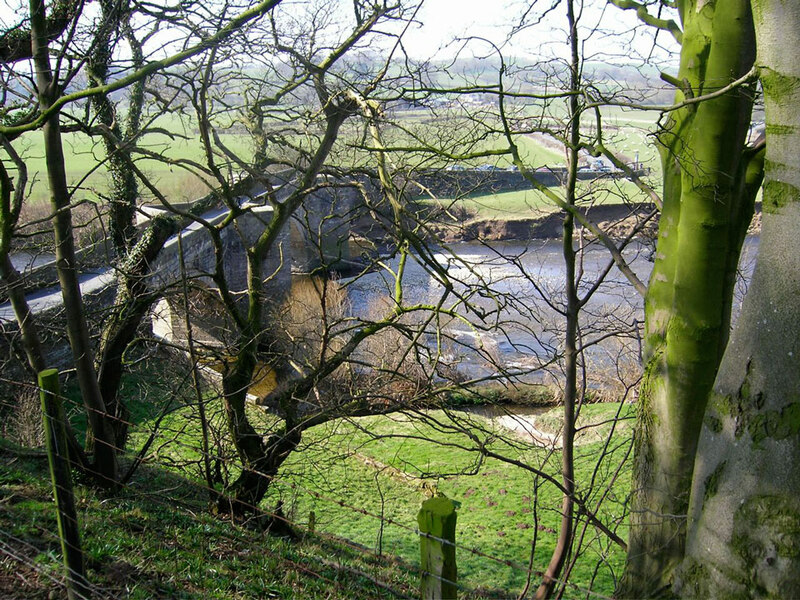 It is thought it was rebuilt in stone but none is now visible. 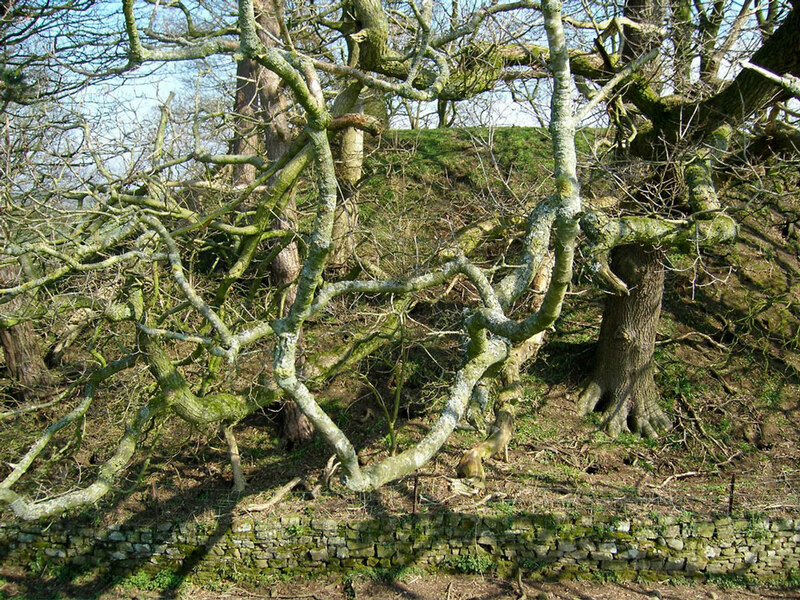 It was abandoned in the 13th century when Hornby Castle was built nearby. 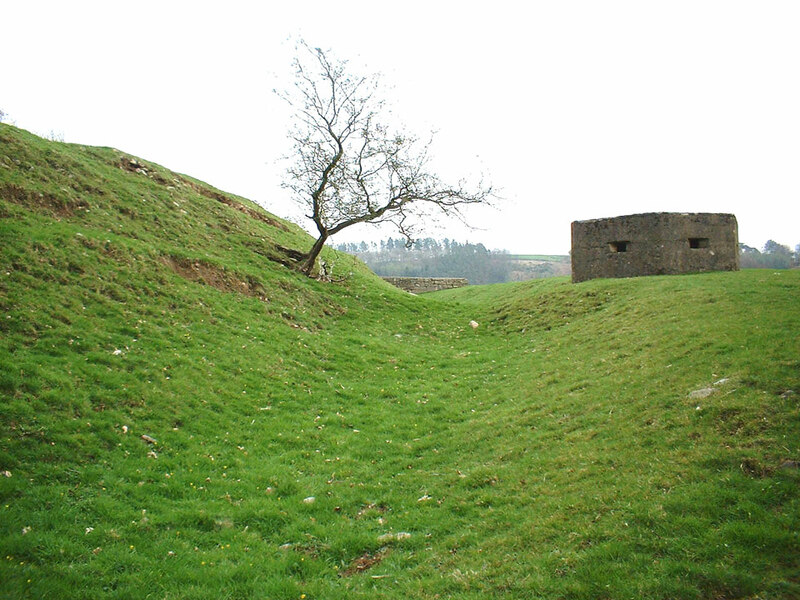 The castle was put to use in the Second World War when a Pillbox defence was added. 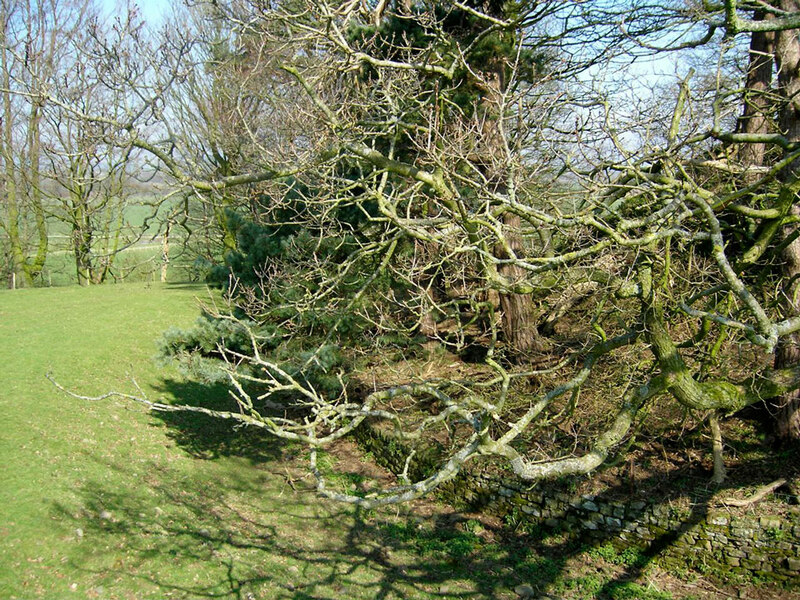 Private, but a footpath runs to the south from which the bailey and the motte are visible.